Needing extra room in the home is a situation that lots of families face at some time, and in a lot of homes a lean-to conservatory is the ideal solution, but what does it cost to have one built? As you would expect with a home improvement project of this nature, there are going to be some things that impact on the cost more than others. That’s why it’s important to have several different written quotes for the cost of the work. You can then see exactly how much is being charged for the various elements of the project. 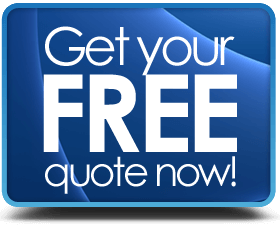 In order to provide some guidance as to what to you may need in terms of budget before you get your quotes, we have gathered together a selection of lean-to conservatories prices from around the web. Key factors for pricing a lean to. Whilst not an exhaustive list, this should give you enough points to consider. We, as do consumer advice organisations such as “Which”, advise that people have several written quotations from a number of companies then compare what’s offered before parting with any hard earned money. 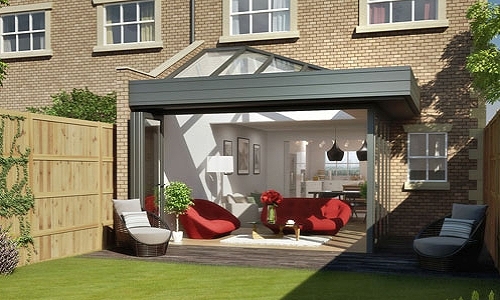 Of the range of budget conservatory designs in the market, the one that is most suited to use in a confined space is the Lean-to Style. A minimalist design, with no faceted faces or curving edges, simply a “3-sided” rectangular room (works well with single story homes, such as bungalows). Even if you compare the cost of a larger lean to conservatory with that of a different design style, such as a Victorian Conservatory, Gable or Orangery, you could also consider it cheap – in terms of the amount of living space you get for your money. The price you pay for a new room will no doubt vary considerably depending on your requirements, but if you want something very, very simple, a DIY kit could be purchased for under £1000 – but you will need the skill to put it together! These are items we feel are very influential on costing for fully fitted conservatories. Ground preparation – you could be lucky, but some prep work is labour intensive. Foundations – what type (raft / trench) & how much work is needed. Use of brickwork or other construction (removing or building walls). 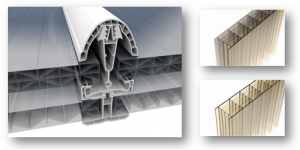 Frame material – UPVC, Hardwood, Aluminium, Engineered wood. Glazing – double, triple, toughened, laminated – energy efficient low-e. Doors – between the room & house or into the garden – French, bifold, tilt or slide. Roof – ornate (Victorian) Simple (lean-to), tiled or glazed (polycarbonate options). External Finishing – landscaping around the room after construction is complete (do you want a patio or decking?). Internal Finishing – blinds, curtains, furniture, heating, lighting etc. The final price you end up paying could also be majorly influenced by your ability (or lack of it) to negotiate with the proposed contractors. In our experience there is always room for manoeuvre here. In any event, you should set yourself a budget that you will not exceed – don’t get carried away! In line with being able to negotiate, this will require you to have ammunition in the form of written quotes from a number of installers. If you find the design you like, but it is higher than the cheapest quote that you have in hand, you can offer the contract to the installer of your choice, but “lean” on them to match the lowest price in order to secure the work for themselves. 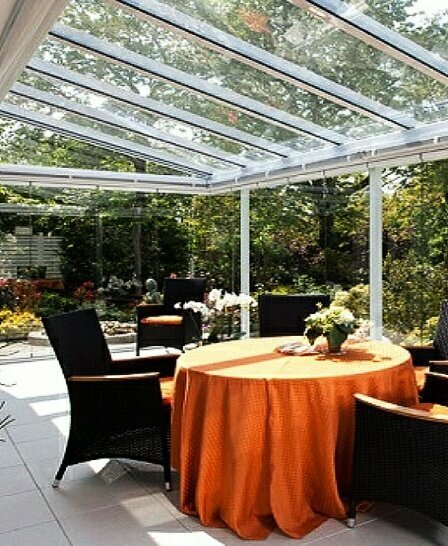 You might also consider buying a conservatory in the “off season” – summer is a busy time, so it would stand to reason that work levels reduce in the winter and that may make the installer “hungry” and therefore more amenable to cutting a more competitive deal. Firstly, you need to have a firm grip on your personal budget. Secondly you will need to identify what are the minimum standards you are prepared to accept. Thirdly, stick to your budget. Finally, and we keep saying this because its important, get at least 3 or 4 written quotes from different companies and then negotiate on the prices quoted. Low cost options for your cheap conservatory -Here are some things to consider that can raise or lower the final cost. Conservatories Roofing – polycarbonate is probably the lowest cost option, but it is somewhat of a compromise compared to a double glazed roof (or solid roof). Foundations – it may be less expensive to use a pre-fabricated steel frame base, especially if your ground needs a deep foundation or there are a lot of cables, pipes or drains in the ground where you want the room to be built. Preparation – if you can prepare the area where the conservatory is going to be built beforehand, then you could save some labour costs on the job. Walls – full glass sides are less costly than part glass, part brick (dwarf walls). If you want some solid panels, then consider upvc or composite infill sections. Window openers – some companies add a small extra cost for each glazed section that opens. Doors – compare different styles to see which offers the most cost effective combination of price & functionality. French doors are popular, but you could look at “tilt & turn or tilt & slide”. Power & Light – the fancier the internal lighting & the more power or media outlets you fit, the more likely it is to cost more. Only build in what you think you will need. Heat – this will depend upon what you can live with long term. Underfloor heating or centrally heated fitted radiators can ramp up the price. Look out for discounts & special offers – even ask for some “upgrades” (free window openers, better door & window furniture etc). 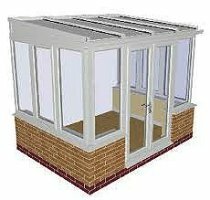 Ex-display models – it may take some searching around to find, but some companies have showrooms where they construct sample conservatories to show their products. You may get lucky and find that the company will sell “ex-display” rooms at a large discount. If the size & design suits you then you could bag a real bargain. Timing – spring & summer are busy times for installers, try looking for better prices in the “off-season” when their workloads are much lower. You never know, it may work. 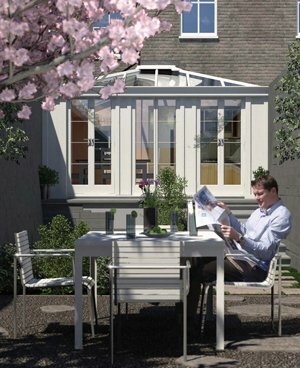 Planning permission – this can be linked to the dimensions of your conservatory. Under a certain size you are unlikely to need planning permission. That little bit of extra space may mean a big bit of extra cost. Last, but not least, you could do it yourself as there are many DIY conservatory options in the market. You will, however, need at least a good level of building skill to do the work. As a versatile design, the lean-to is regularly adapted into other styles. 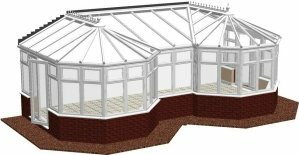 Very often you will see lean-to sections combined with Victorian or Gable & Pavilion styles to create what are referred to as P-shaped, T-shaped or L-shaped conservatories. 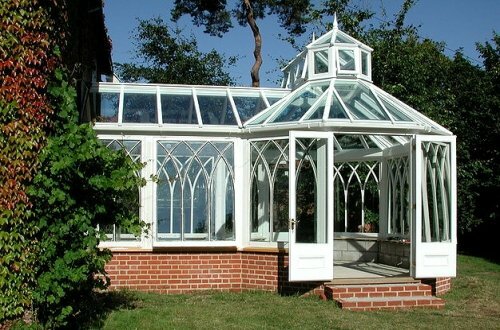 There is also a variation known as a B-shaped conservatory where there are 2 Victorian sections connected together by a central lean to section. Careful consideration to the type of door is recommended, as you will literally need to live with the choice you make for many years. 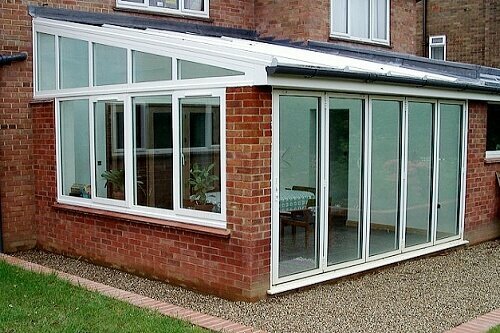 Take the example of the B-shape conservatory, trying to fit a set of Bifold doors in this extension (pictured) just would not work. 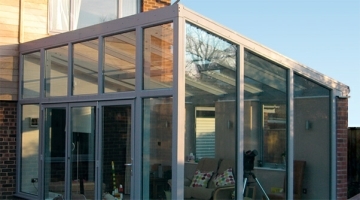 Dwarf walls are used in many types of conservatory, but it will make the overall cost of the finished extension higher. As a standard basic angled slope, the lean-to roof is very simple. A low cost option is to use poly-carbonate, but not everybody gets along with it. Some say it lets too much heat it during sunny weather and others complain about the noise it makes in heavy rain. But it’s the cheapest way to cover the room. More often these-days, homeowners are opting for a tiled or slated roof (especially when it comes to conservatory repairs). This option can add quite a lot to the price when compared with a poly-carbonate roof. However, the benefits of having a solid roof are both in the improved appearance and a more stable room temperature irrespective of the weather. Obviously, full glass double glazed roofing is still available and, with constant improvements in the thermal properties of glass and the sealed units themselves, they are now very good at managing temperature for the room. 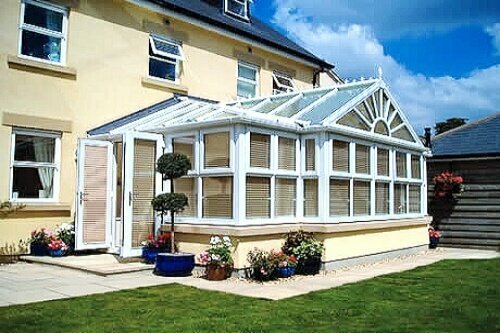 UPVC – this long lasting, low maintenance & versatile material is used in 1,000’s of conservatories all over the UK. 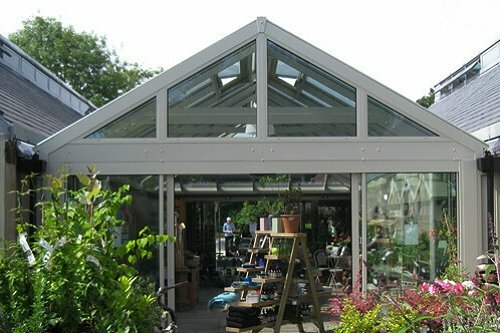 Aluminium – this material is being used a lot for “ultra-modern” conservatory designs. Even some of the lean-to’s made from Aluminium are amazing to look at. Keep a healthy budget at hand! Quite a few in the trade refer to an average sized lean-to conservatory as “3×3 conservatories” – that is related to the size and 3000 mm x 3000 mm is a decent size to start with. What you would get for your money at that price would likely be a uPVC frame with, external doors, 2 built-in power outlets, simple internal lights & Poly-carbonate roof. What you build your conservatory on top of is important. If the foundation is poor the room could distort or even fail over time. There are 3 primary types of foundation. Strip or trench foundations: Called footings, this is a series of trenches dug into the ground into which concrete is poured (usually 225mm to 300mm thick). Support walls are then built up to ground level and the conservatory installed onto the walls. Raft Foundation: Usually a flat slab of reinforced concrete poured into the relevant shape & size onto ground that has been leveled and prepared beforehand. Less labour intensive than footings, but may be incompatible with the type of ground in your area. Steel Base: Prefabricated steel beams that are placed onto small concrete plinths. Can be a quick, simple & cost effective option. Strip foundations can interfere with drains, cables & pipes. Raft & steel base foundations can mostly avoid this problem. Many small & medium size lean to conservatories can be built without needing prior planning permission if they meet the “permitted development” criteria. It’s always best to check beforehand with your local authority. Getting planning permission (if you do need it) is not hugely expensive, but if you build without it and find out after that you should have got planning permission, then it can be really costly to rectify “after the event” – read more here.